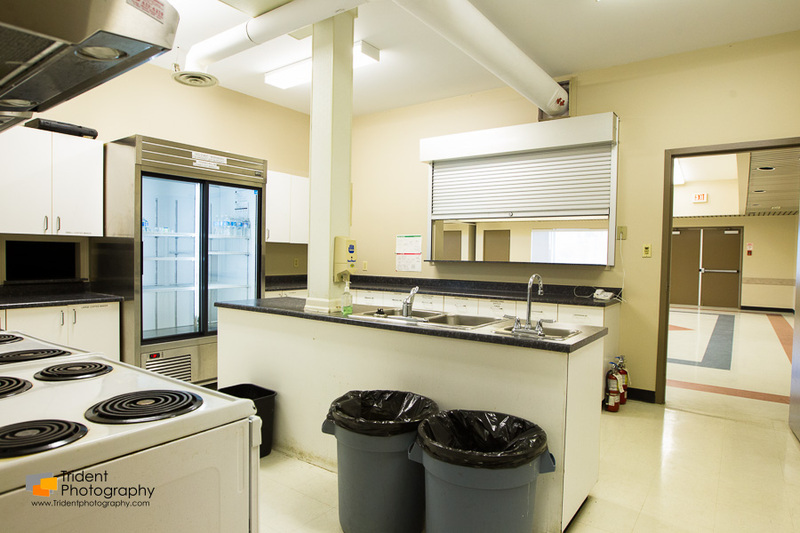 Yellowbird East Community League, located at 10710-19 Avenue, offers a bright window lit hall with an adjoining kitchen. 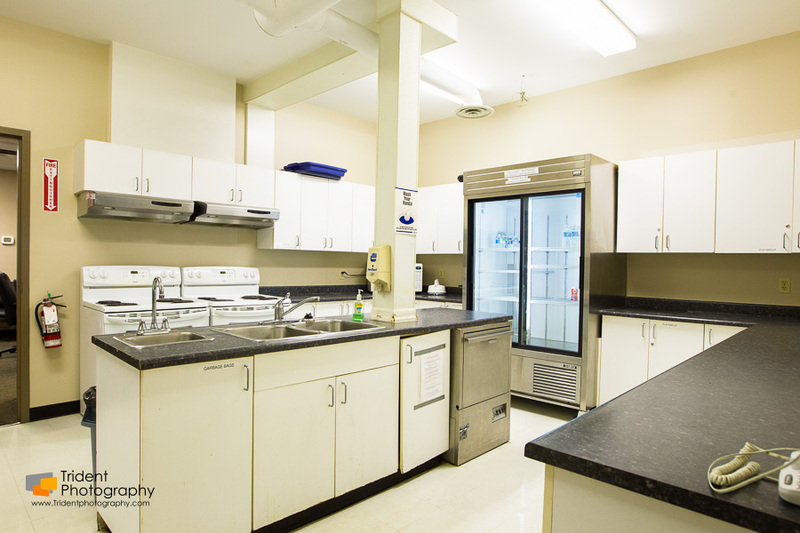 The kitchen is equipped with a commercial dishwasher, fridge, and two stoves. 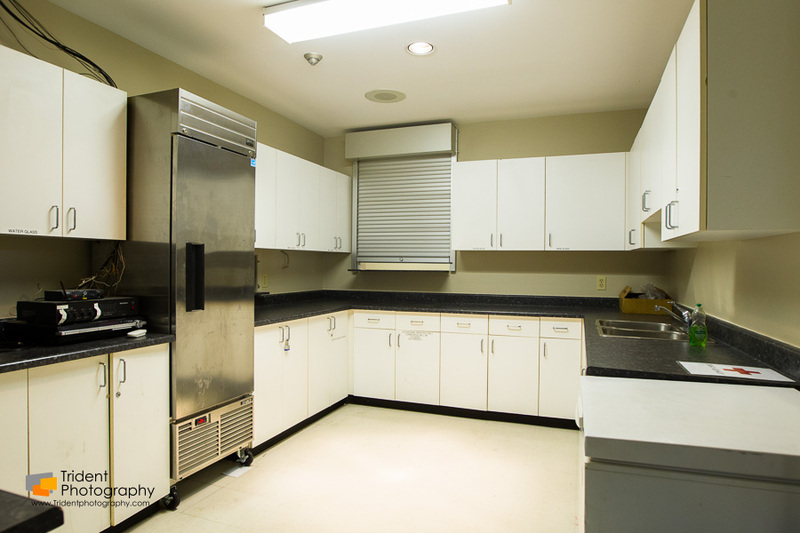 The bar has a small freezer, wine cooler etc. 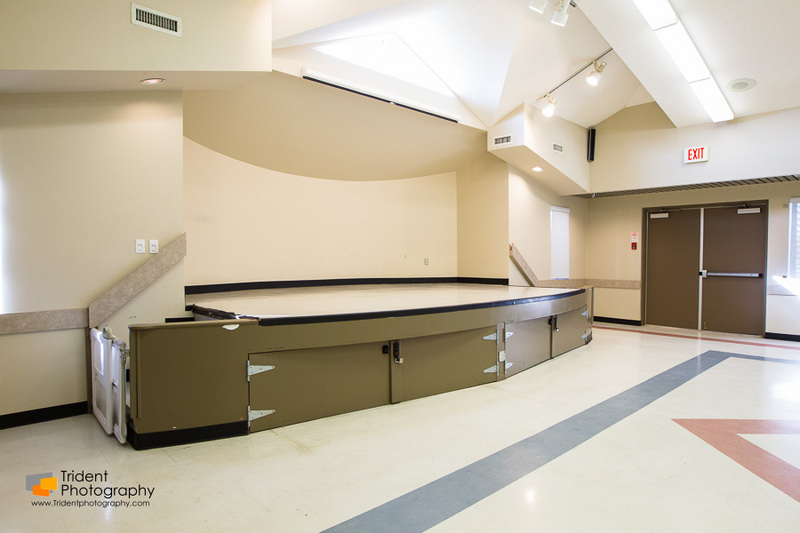 Folding chairs and 5-ft circular tables are available for use. The hall capacity is 180 standing or 150 seated people. 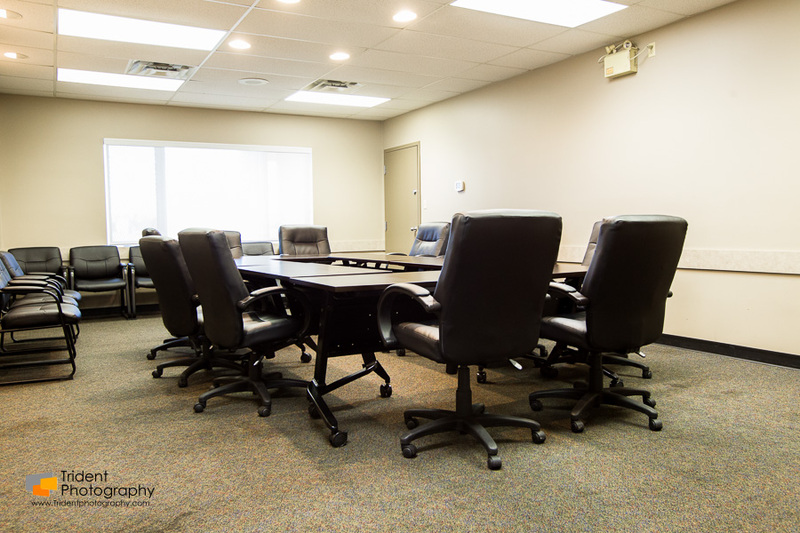 A multi-purpose room and furnished board room are also available for rent for smaller meetings or events. 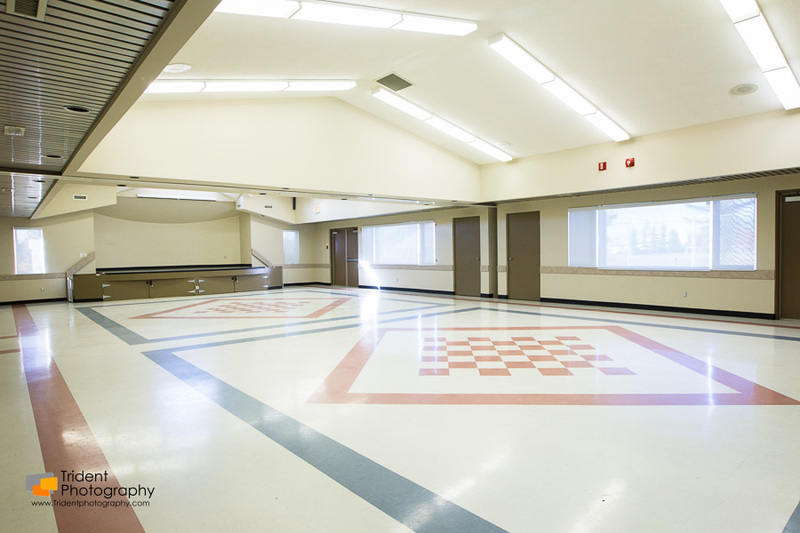 To discuss Hall availability and bookings at Yellowbird East Community Hall, please contact Connie Gilson at 780-438-1318 or email yellowbirdcl@outlook.com . Payment for rental is at time of reservation or full payment is due a minimum of one month prior to the rental date. Hall patrons are expected to remove their large articles after celebrations. 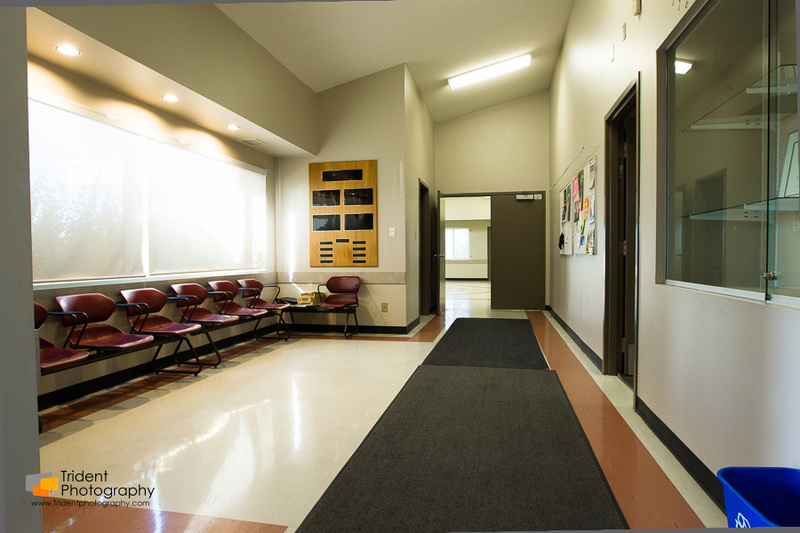 Click here for Hall Rental Agreement Form. 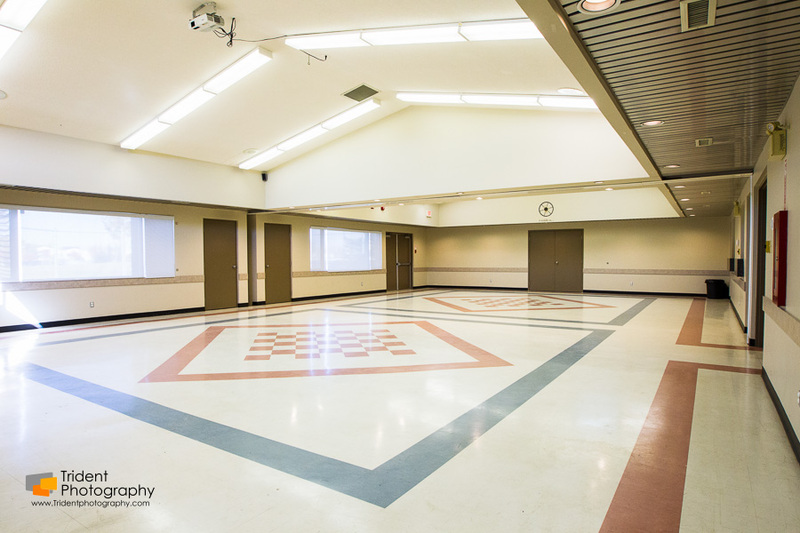 If you are a community league member and the meeting is something that will benefit the community, you may be able to book the hall or boardroom at no cost. A planning meeting for a new community organization is one example of this type of meeting.